We are just days away from Super Bowl LI (51), but already we are looking for 4 or 5 new owners to play in our leagues for the coming 2017 season. We are a combination IDP/Keeper league system so we will get started in 2017 a little earlier than most. The key with our community is finding good over all people to join the group. People who are excited about good competition, innovative league design, and an all around experience. The trouble with 80 to 90 percent of the leagues out there is they lack any real activity and they are beholden on luck driven results primarily. One or two injuries in those leagues sink you. As a result, most serious players choose to join 9 or 10 leagues to make sure they can dodge the luck bullet. Lucky for us we have been designing models and keeping ahead of the proverbial fantasy curve for many years. We feel we have cured those issues to the point of mere insignificance. What makes us unique is our combination of our custom designed fantasy leagues, private DFS contests, radio shows, writing content, unique league formulas, and scheduling formats. Our single entry private DFS contests every Sunday are designed for only our people. Meaning you must be an owner in our leagues–Real Deal Dynasty Leagues— a writer, an editor, or a radio guest to get an invite. The key to our DFS contests is that we know everyone who will play, and that they will only play a “single” entry. Usually $10 or $20 a week and it’s totally voluntary. The pay scale in the DFS contests is normally 15-20% paid out depending on how many people play. 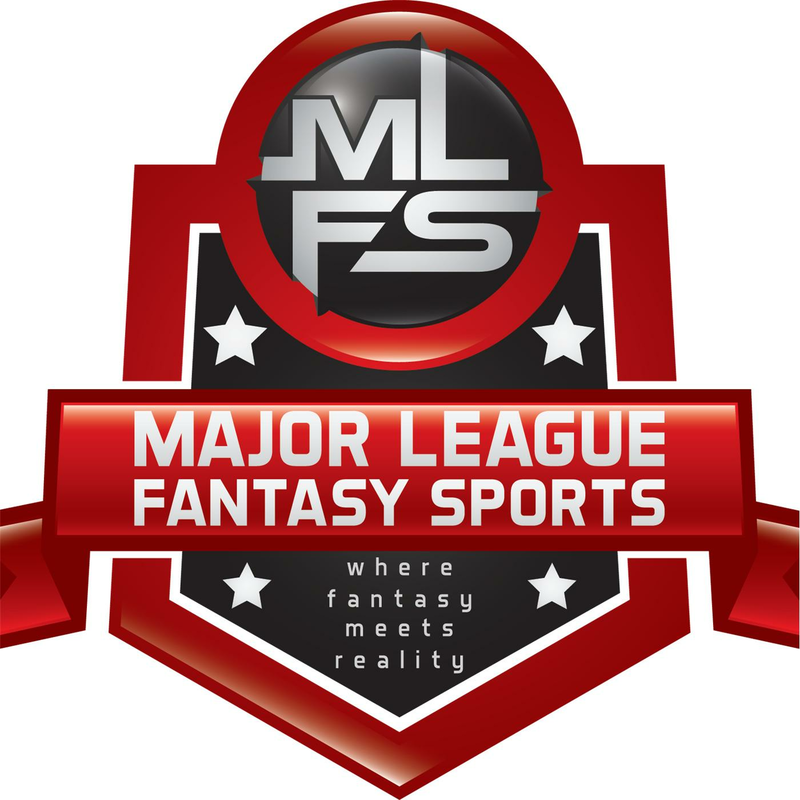 Major League Fantasy Sports has a staff of six football writers and we run our own live public call-in radio shows every Sunday morning from 11-12:45pm EST. We will provide in-depth offensive and IDP rankings during training camp, along with team by team break-downs to help you prepare to draft. During the season our writing staff will break down waiver wire claims as well as spot starts for QBs, RBs, WRs, TEs, DSTs, and IDPs. Our radio show will break down traditional football info, handicapping with EJ Garr of getmoresports.com, low-cost DFS plays, and weekly season-long spot starts on offense and defense. If you have interest in exploring or joining our leagues, please fill out the form below. Please be aware that if a working phone number is not provided you will be ignored. Every person that joins our community is vetted to ascertain the plausibility of joining our great community. Basically, we want to know if you are a good fit for us and vice versa. You can always call me directly. My personal information will be listed below the contact form. Finally, if you are an aspiring writer and are looking for an opportunity to write about what you love, we are looking for two more writers to join our staff in 2017. If interested, please leave your information on the form below. Pingback: The Mad Professor’s Re-Entry. Ranking the Top 100 Starting Pitchers for 2017, Part Uno. Pingback: “65Mustangs” 2017 Pre-Season Catcher rankings. #’s 1 – 12. Pingback: “65 Mustangs”Lots of New Animals at the Bronx Zoo. 2017 New York Yankees Preview. Pingback: “65Mustangs” Building a Better Bullpen, 2017 Relief Pitcher Rankings. Get a Clew or two. Pingback: February Final Countdown from the MadProf: Shopping at the bargain basement. Pingback: “65Mustangs” Build a Better Bullpen: 2017 Relief Pitcher Rankings 1-15. This is Not Your Father’s RP Ranking. Pingback: “65 Mustangs” Who’s on First? What’s on Third? 2017 Discombobulated NY Mets Preview. Pingback: “65 Mustangs” Speed at the Top! 2017 Milwaukee Brewers Team Preview. Pingback: The Texas Rangers, 2017: Word from the Mad Prof.
Pingback: “65Mustangs”Pick Your Spots 2017 Week One Spot Starting Guide for Fantasy Baseball & DFS. 3 teams total left for 2017. Pingback: “65 Mustangs” Pick Your Spots: Week 4 Fantasy Baseball & DFS Spot Starting Guide. Get your Lefty Two Start Pitchers Here. Pingback: “65 Mustangs” Pick Your Spots: Week 5 Fantasy Baseball & DFS Spot Starting Guide. A Month in the Books Already, Do You Know Where Your Next Start is Coming From? Pingback: “65 Mustangs” Pick Your Spots: Week 6 Fantasy Baseball & DFS Spot Starting Guide. Pingback: “That’s Amore!” Is It Time To Add Trey Mancini? Pingback: “65 Mustangs” Pick Your Spots: Week 7 Fantasy Baseball & DFS Spot Starting Guide. Injuries Pouring Down Faster Than All the Rain. Pingback: “That’s Amore!” What Has Made Buster Posey A Future Hall of Famer?